The Upland Farm Trials project was funded by The Prince's Countryside Fund and delivered by The Farmer Network to help upland farmers target inputs and make better use of resources to increase resilience. Over the past three years (2014-2017), 24 farmers have measured and monitored aspects of production. Some compared different treatments and they all discussed progress with other farmers, at on-farm events and meetings, with help from vets and other professionals. The measuring and recording gave them a fact-based assessment of the impact of their management or input choices. It has really brought home the value of measuring things and the data has often made the participant farmers thing differently about what's going on. As well as the fantastic support and funding from The Prince's Countryside Fund, we are very grateful for the contributions from Natural England, AHDB, APHA, Federation of Cumbria Commoners, Eden Rivers Trust, Aspatria Farmers, Carrs Billington, Origin Fertilisers, Rumenco, the British Simmental Society and local vets. Standard grass analysis methods are not designed for rough grazing samples, so the results are just a guide. 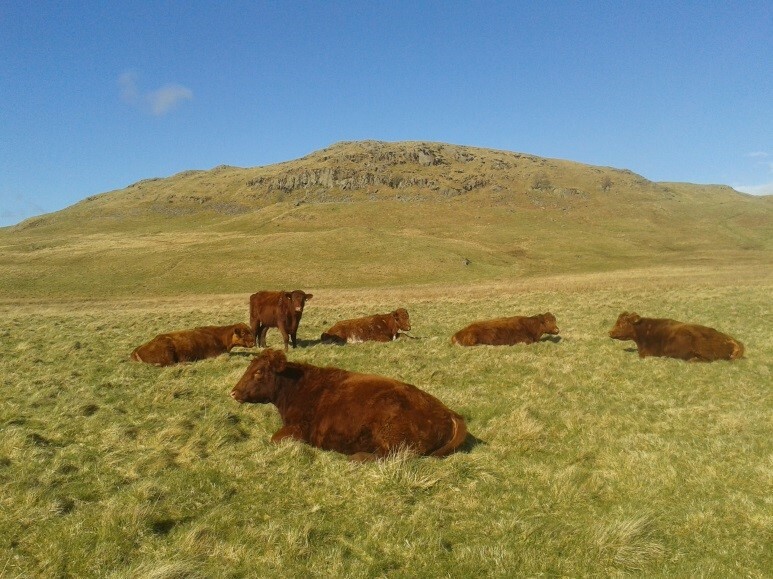 The quality of what cattle are eating on rough grazing in the uplands is, for much of the grazing season and in most places, as good, or almost as good as in-bye. In the rougher, higher areas, it grew back slower than further down the hill. 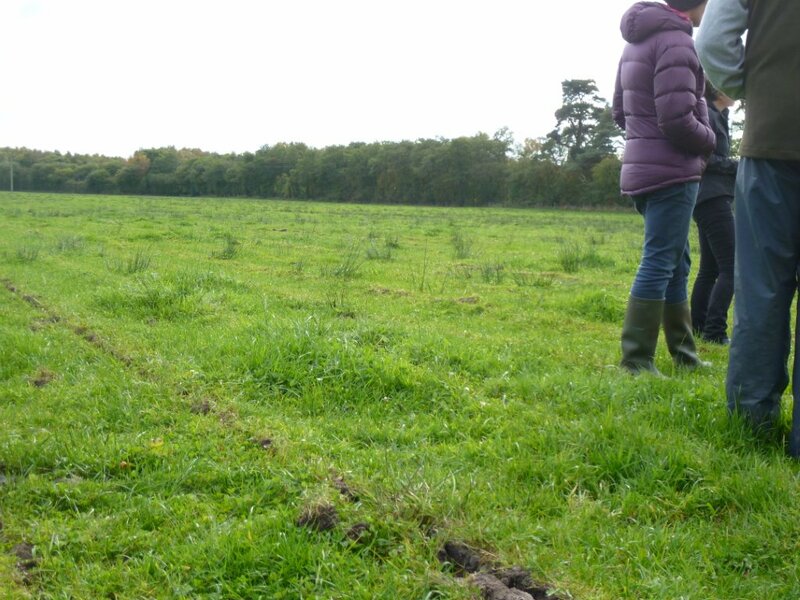 The rough grazing proved to be a very productive resource with the right type of stock, at low stocking rates, and especially with a specialised market. Cattle did better in drier years, as seasonal rainfall affected dry-matter and protein content of the grass. 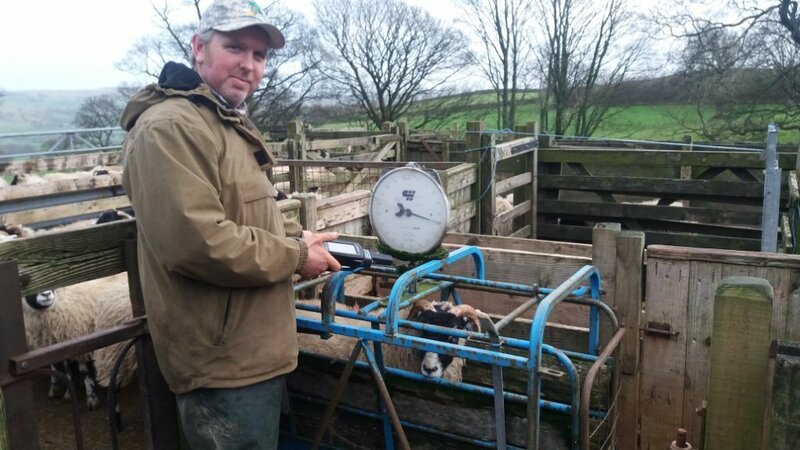 Blood tests, timed at the flock's lowest point in late summer, identified trace element shortages. Weekly monitoring the growth rate of a sub-set of young stock proved to be the best way to compare the effects of different treatments or no treatment, to see outcomes quickly and allow changes to be made. The monitoring showed up the effects of worms or other parasites and lameness. Swaledale finishing only paid well by growing the wethers on after weaning to increase the carcass size before starting to finish the lambs, and only if there was no health set-backs. Wormer or flukicide resistance and lameness were picked up early by measuring weights and growth rates regularly. 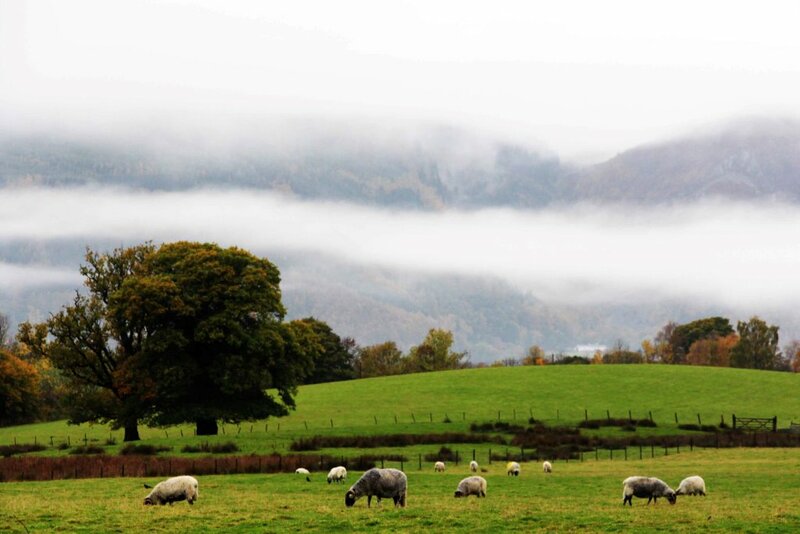 The natural 'build' of the sheep and the quality of common land where the are raised was fundamental. It was not cost-effective on the true hill farms to grow on the lighter lambs. Many factors are involved in successful gorse, bracken and rush control. all sites vary and different methods worked on different farms. Methods include liming, cutting, using the right grass mixture for the site, grazing management to avoid poaching, herbicide use, etc. Click on the links below to find out more.